Have you ever had to decide what is better for you – Sitecore Commerce Server or Sitecore UCommerce? 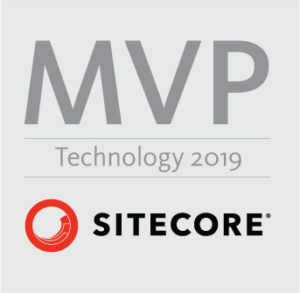 If you had in the past dilemma or you have it right now and you still not sure what you should choose – Sitecore Commerce Server or Sitecore UCommerce – you can find some hints in my new article. Sitecore & eCommerce. Find Your Path! If you have different opinion, or maybe you want to ask for something – you can do this always in comments or write to me an private message. Author Łukasz SkowrońskiPosted on 11/09/2016 Categories Sitecore, Sitecore Commerce Server, UCommerceTags Commerce, Sitecore, UCommerceLeave a comment on Have you ever had to decide what is better for you – Sitecore Commerce Server or Sitecore UCommerce?